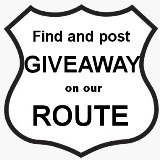 If you are a blogger and you do not know where to promote your giveaway you are welcome to our route, a place where your contest will be spread worldwide. It is completely free, the only thing you have to do is to submit your giveaway. If you are not a blogger but you are looking to challenge your luck, Giveaway Route was created to bring to you worldwide giveaways and keep you updated. 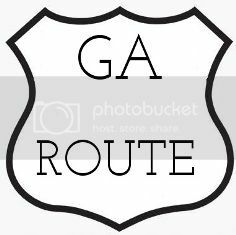 Follow us and you will know every moment what is new on this route. Giveaway Route has no responsibility for the quality of the prizes and for the shipment as well, unless otherwise stated. We only promote them through our site without having any contribution in organizing them. Please help us spread the word by grabbing the button bellow and post it on your site.